The EcoLeague is a consortium of liberal arts colleges dedicated to ecologically focused education, and to modeling sustainability through their operations and facilities. 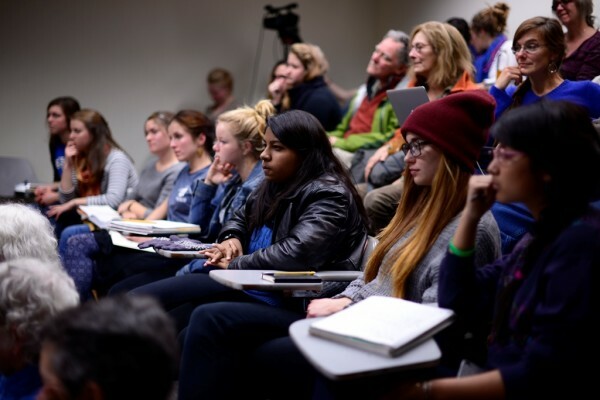 Member colleges span the United States and offer students exchange opportunities to learn in diverse ecosystems and communities with faculty who have a wide range of disciplinary and regional expertise. These opportunities are essential for students who are preparing to live and work in a global and interconnected world. While most consortia in the United States are grounded in geographic proximity, the EcoLeague consortium is grounded in a mission of bio-regional education for sustainability. Launched in 2003, the EcoLeague consortium is currently comprised of 6 member colleges. The EcoLeague is comprised of six member colleges across the United States including Alaska Pacific University in Anchorage, AK; College of the Atlantic in Bar Harbor, ME; Dickinson College in Carlisle, PA; Northland College in Ashland, WI; and Prescott College in Prescott, AZ. While modeling sustainability through programs and facilities may be commonplace in today’s world, many EcoLeague colleges chose this path years ago and became national leaders in environmental and sustainability issues. For example, Northland College chose to blend an environmental focus with a liberal arts mission in 1971. Examples of sustainability can be found throughout the college campuses. EcoLeague faculty members collaborate across disciplines on courses, research, projects and other opportunities. Students can easily attend another member college taking advantage of unique coursework at that college while gaining educational credits toward their degrees and living in a different environment. EcoLeague colleges collaborate on courses, academic certificates and academic programs to offer a wide range of opportunities to students and faculty. 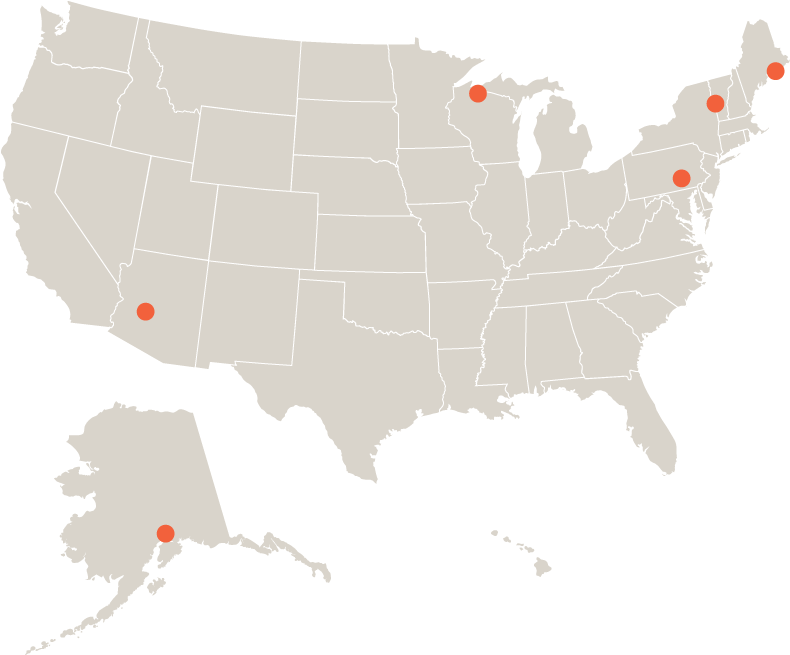 Launched in 2003, the EcoLeague consortium is comprised of six member colleges across the United States. The EcoLeague promotes and facilitates student exchanges and faculty collaborations across the consortium. Students may participate in up to two semester-long exchanges at any of the EcoLeague member institutions. 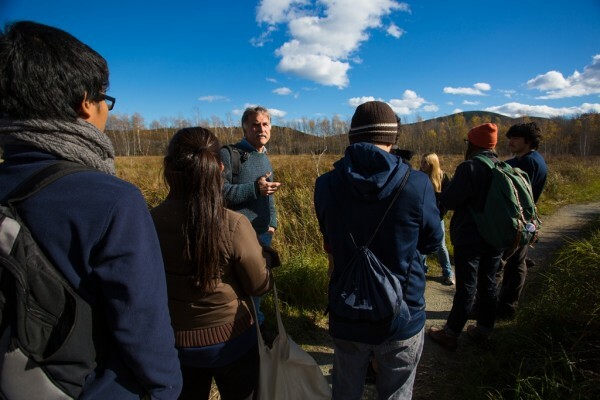 EcoLeague students and faculty benefit from the rich exchanges and collaborations created out of the vast cultural, geographic, and environmental diversity represented across these bio-regions, from east coast to west. The EcoLeague Membership is expected to grow by one or two more colleges in the near future. Historically, the EcoLeague's coordinating body has rotated between its members approximately every three years. Currently, Dickinson College is the EcoLeague's coordinating body, based out of its Center for Sustainability Education.